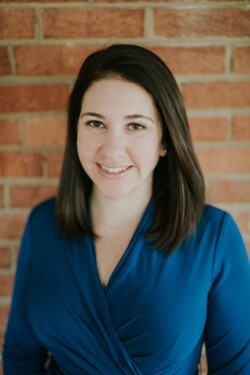 WASHINGTON, D.C. – The National Biodiesel Board (NBB) today announced it has hired Kate Shenk as Director of Regulatory Affairs. Kate comes to NBB from the Biotechnology Innovation Organization (BIO), where she led a regulatory affairs committee and developed analyses and comments on regulatory policies. The National Biodiesel Board is the U.S. trade association representing the biodiesel and renewable diesel industries, including producers, feedstock suppliers and fuel distributors. Headquartered in Jefferson City, Mo., NBB maintains a Washington office for federal affairs and work on regulatory issues surrounding international trade and the federal Renewable Fuel Standard.